As far as Facebook is concerned, there’s no such thing as knowing too much about a person. Every piece of information it can squeeze from your online habits is used for better ad targeting, which brings more revenue. Proving that the company is not content with the data it already has about us is a new patent posted on the United States Patent & Trademark Office’s website and noticed by The Verge. 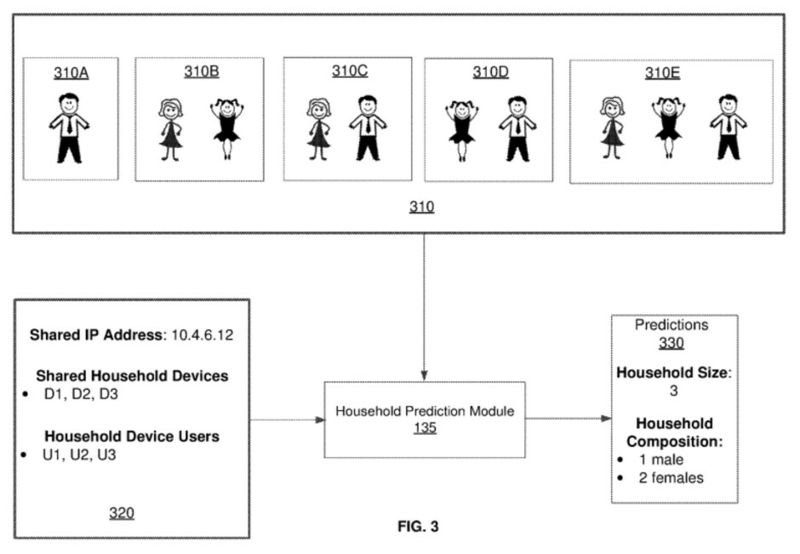 An online system predicts household features of a user, e.g., household size and demographic composition, based on image data of the user, e.g., profile photos, photos posted by the user and photos posted by other users socially connected with the user, and textual data in the user's profile that suggests relationships among individuals shown in the image data of the user. It then continues to tell us how “deep learning techniques” will be used to connect the dots between the individuals you’ve been interacting with, serving the ultimate goal to “provide improved and targeted content delivery to the user and the user’s household”. The key word in all of that is “household”. Facebook already knows who our family members are and can probably figure out that married couples live together. Using the new algorithms, it will be able to pair friends that are also roommates or pinpoint exactly which family members are still living in the same house or if there are any kids that don't even have Facebook profiles. Imagine coming back home after seeing ads from a specific fast food chain all day and asking your roommates what they feel like eating, only to find out that they have the same cravings as you. Or while shopping together, you all quickly agree that laundry detergent X is the way to go. The “targeted content” can go beyond simple product ads, however, it can be used to steer opinions on different topics and create conformity within households through sponsored news feed posts. The additional data can prove to be very valuable, as few other platforms have enough information to offer households as a unit that advertisers can target. And with this patent, they might not be able to do it even if they have the capabilities (looking at it this way, Facebook is doing us a favor). 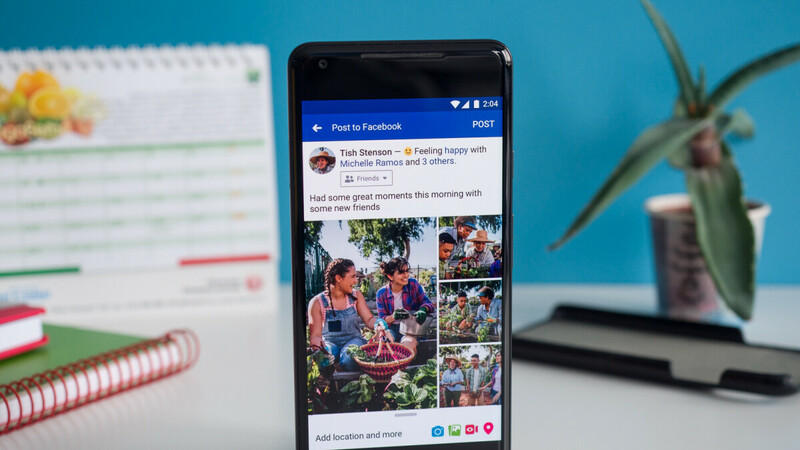 The patent was filed in May and published yesterday but that doesn’t mean Facebook isn’t already using the described methodology to provide targeted ads. At this point, the social network's users are mostly desensitized about the ways their data is used. I don't think it's even that they're getting creepier, just that more of it is getting out and people are finally seeing it. Google isn't even this invasive. Yeah very creepy indeed. f**k you Zuckerberg!!!!! Would you be happy if someone gets to know everything about those whom are very close to you? Answer would be no. Then don't be that person who wants to do the same to our lives. I know suckerberg isn't gonna see but I need to vent it out. FB can f**k right off. That time is also not far away when facebook will want to know when are we going to fap so that it can show relevant ads. FB, android, Samsung and chinese OEMs getting creppier with their security and privacy. Anyway, android loves getting their info use without their consent.